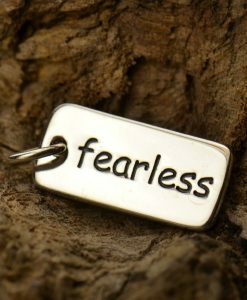 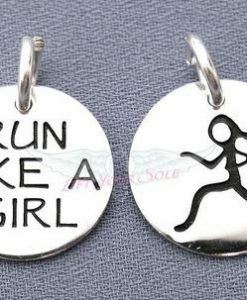 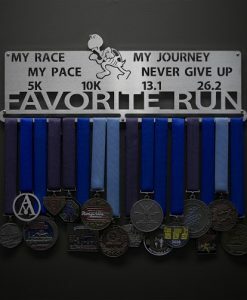 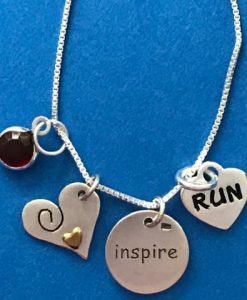 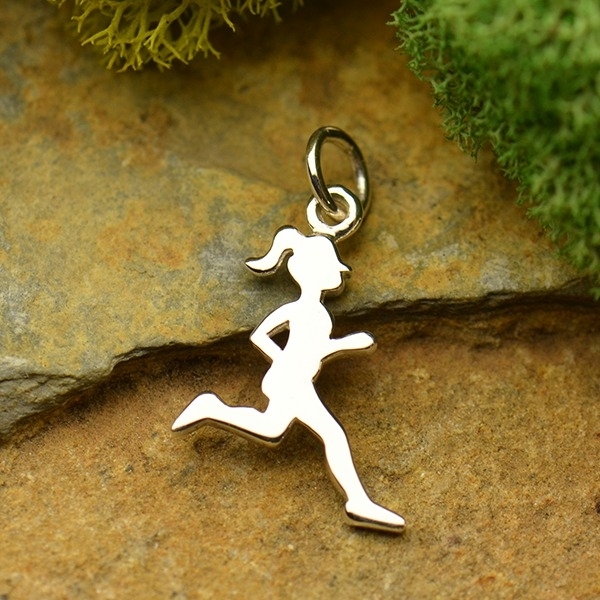 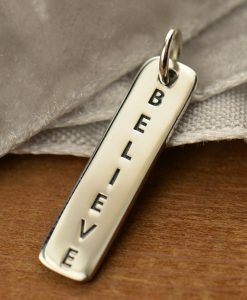 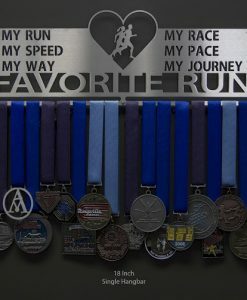 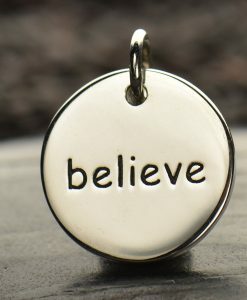 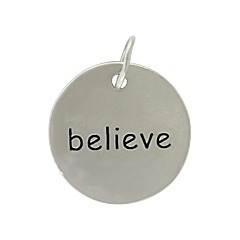 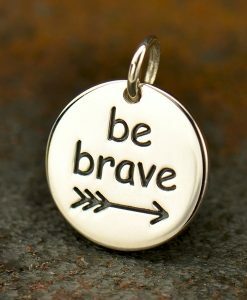 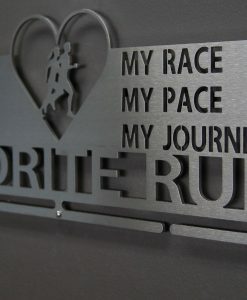 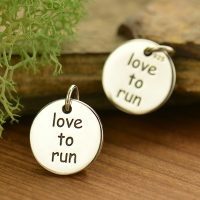 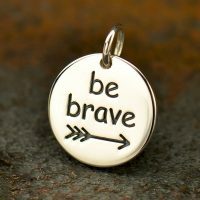 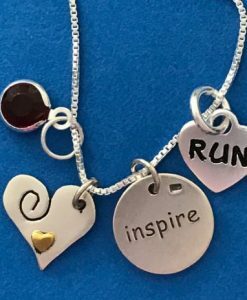 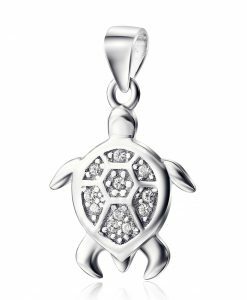 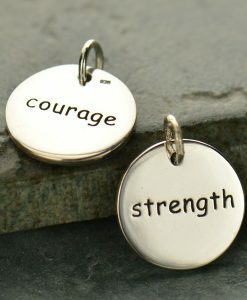 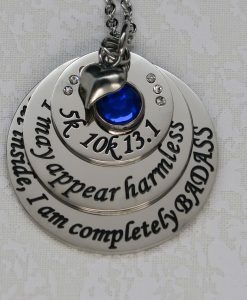 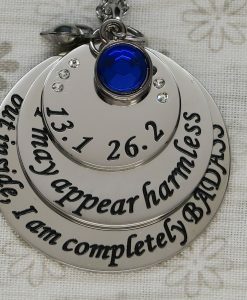 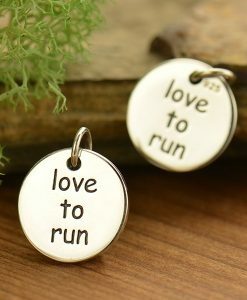 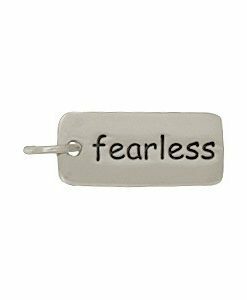 Browse all Runners Running Charms here. 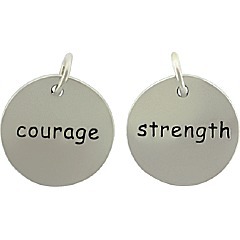 Length measure includes 5 mm jump ring. 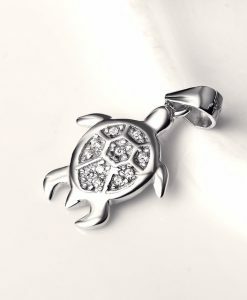 Cast and hand finished in Thailand.